Take advantage of our Graduation & Prom Limo service specials! Congratulations! Be proud of your achievement, this is a big step on your way to independence and moving forward and setting more reachable goals for yourself; and Spotlight Limousine would like to be a part of your celebration with you and your friends. Our pricing for your special day has been carefully thought out. By giving you the opportunity to share the cost equally with a few of your close friends, it can become reality. There are a limited number of Limousines for several schools in this area, with all the schools all out around the same time of year in June. If you want to have a Limousine for your Prom/Grad, book it as soon as possible, to ensure you have reserved your ride to arrive in Style. As soon as you know of your schools Prom/Grad night you should call for your reservation usually April or May. 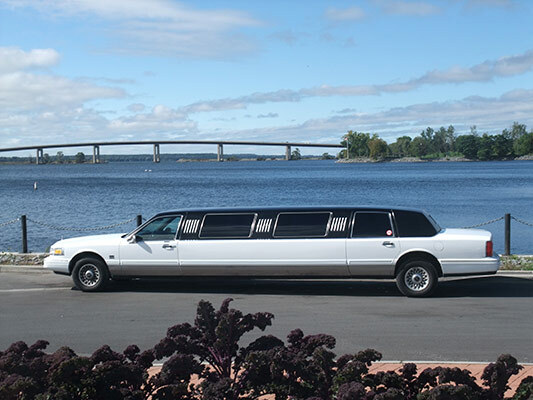 Call us at 613-969-LIMO (5466) or fill out the form below to book your prom night or to request more information. No smoking / food or any liquid beverage allowed in the Limousine (strictly enforced). Any one person can wreck your whole night; pick your friends carefully so this does not happen to you – if we find you have smuggled any alcohol whatsoever into the Limousine that will end everyone’s night immediately, so do not let anyone spoil your special day that you have worked so hard for. We want you to have fun and a great night. If you have a special request, ask your chauffeur, he will be more that happy to accommodate you if at all possible.